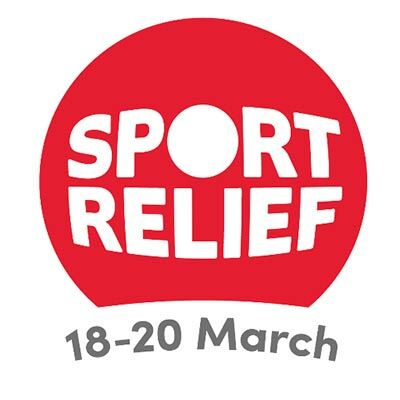 Roseland’s Out of School Club enjoyed taking part in activities throughout the week in March 2018 to raise money for Sports Relief. Activities were planned for each night such as a penalty shoot out and archery. The main activity of the week which the children thoroughly enjoyed was taking part in a sponsored run/walk around the local area. Staff created a course near the setting that the children completed several laps of. We had lots of the local community cheering them on and the children were very proud of what they achieved and so they should be, they did a brilliant job. The Nursery and Playschool children also took part in completing a course around the local environment and stopping at different points to do star jumps, jogging on the spot or hands on knees. The children really enjoyed this and again were encouraged by the local community.